The plan for christmas 2015 drive was to basically visit our homes in Delhi and Bhopal. We got to know that HVK AIM was also planned in north, we decided to club it with our plan. Once the schedule of AIM was clear, we realized that we have to be in Chandigarh on 24th December, so we had to prepone our original plan. Here is the day-wise schedule of AIM. 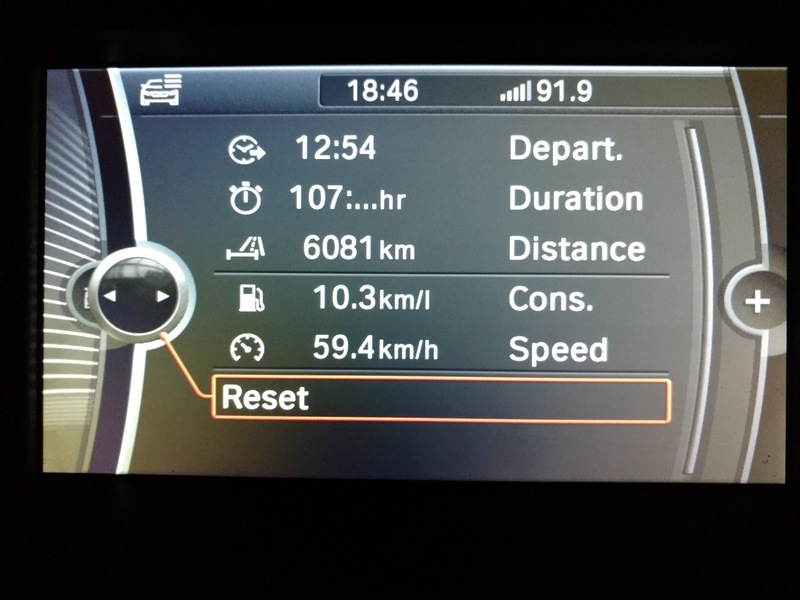 21-December-2015 Christmas 2015 - Day 1, Bengaluru to Hyderabad. 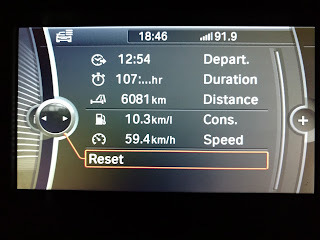 That ended the drive, a total 6081 kilometers, 107 hours of driving, Almost 600 litres of diesel, 13 days on the road, temperature difference between +30 to -10 degrees. Finally stopped worrying about the toll amount but must be more than Rs. 2000/- probably closer to Rs. 3000/-.